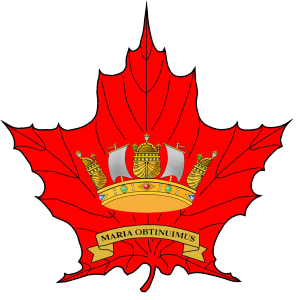 Ordinary/Associate Membership is open to any Canadian citizen of good character who has a genuine interest in Maritime Affairs and believes in the aims and objectives of the Naval Association of Canada and is willing to give their active support. Keep the Change is a program that enables members to make donations supporting increased activity within the Toronto Branch. These voluntary donations are collected with your annual membership dues. NOAC Toronto Branch Scholarship Fund is a means for members to contribute to a Scholarship Fund managed by the Toronto Branch. Tax Deductions. Membership dues and donations to either the Branch Scholarship Fund or Keep the Change programme are tax deductible. An Income Tax Receipt will be issued for the total amount.